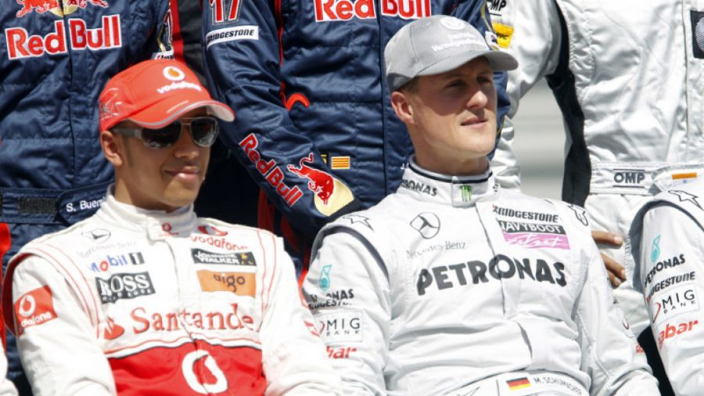 Mercedes team boss Toto Wolff believes that Lewis Hamilton and Michael Schumacher are the two best drivers we have seen compete in Formula 1, but thinks that the former's talent and achievements will only be fully recognised after he retires from the sport. In 2018, Hamilton won his fifth driver's championship which put him alongside Juan Manuel Fangio's tally, with the duo still two behind the record of seven set by Schumacher. The Brit is still only 33-years-old, making it possible for him to match or surpass Schumacher, and Wolff reckons those two are the benchmark for F1 drivers, even if Hamilton doesn't quite get the praise he deserves while currently competes. 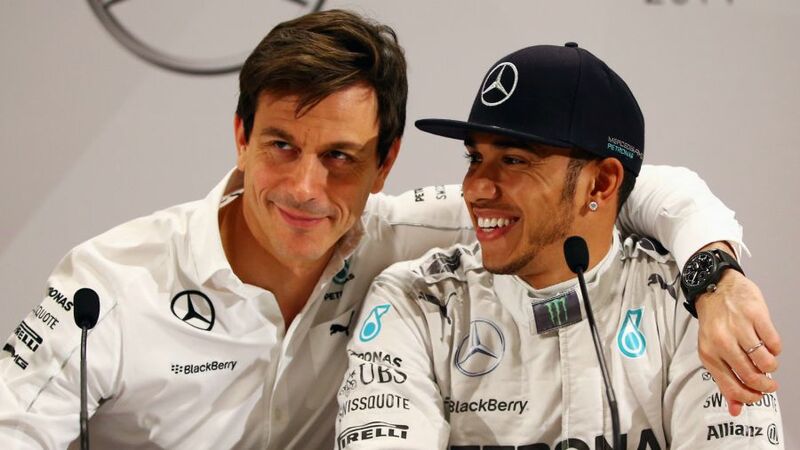 "Lewis, in my opinion, along with Michael, are the best we have ever seen," Wolff told The National. "We're only going to realise when he retires one day. We tend to never acknowledge somebody's great performance while it happens. "We are always full of the types of people who retire or die. But they are never saying 'This guy is really unbelievable, we're alive to witness an exceptional performer'. "I think we should recognise that while we are still racing." Wolff and Hamilton have put together a supreme partnership, with Mercedes having won the last five constructor's championships. This season will be their seventh, and Wolff has revealed his admiration for how Hamilton has evolved over the years. "The way he has developed as a human is exceptional," the Silver Arrows boss continued. "He's become a strong pillar of winning with the team, which is rather unusual for a driver; your driver is more complaining about the team than praising, and he praises. "We have an environment of brutal honesty with each other. So, if things go wrong, we go into the meeting and we say: 'That was wrong, that was wrong, and that was wrong'.